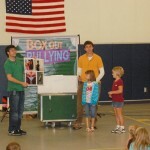 Letort Elementary students learned to “box out bullying” with a lively assembly that explained to the students the different forms of bullying. 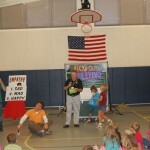 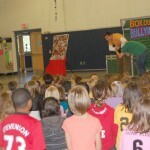 It also showed them ways to prevent bullying and the difference between tattling and telling. 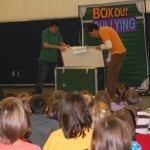 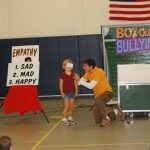 Building empathy was also a key lesson of this interactive assembly.